Yuuji, Makoto, & one of their biggest fans! 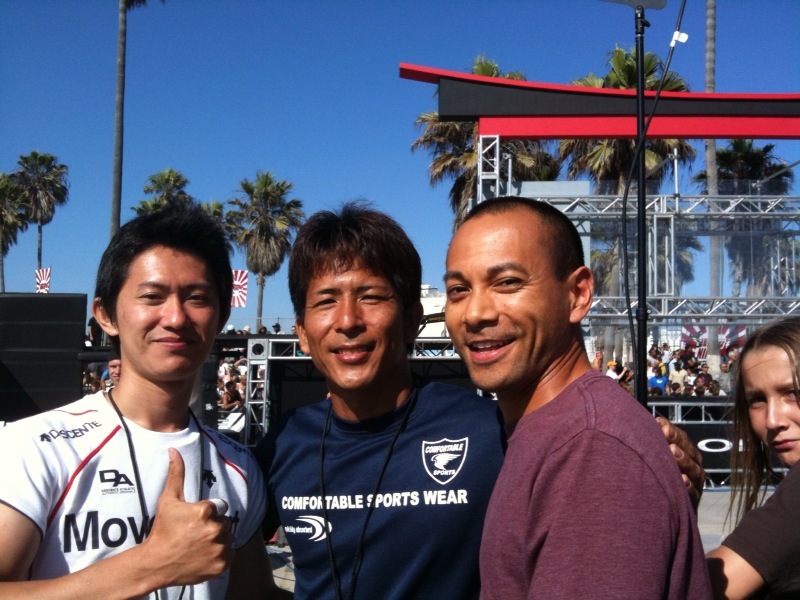 These Ninja All-Stars visiting from Japan are 2 of the 3 only people to complete all 4 stages of Ninja Warrior (Sasuke). Angelo’s competition Levi Meuwenberg Did Angelo Make the Cut?